Discussion in 'Minor League Forums' started by Lose Remerswaal, Jun 24, 2018. Eh, it's no Pizza Rats. 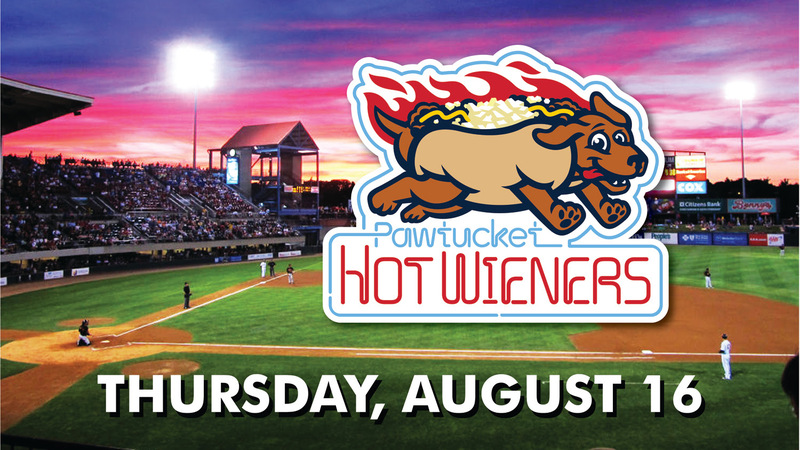 Jesus Christ, I know they wanted a cute mascot to promote the name but do we need to show a literal grilled dog? That is the opposite of take your dog to the park day, more like "keep your dog at least 1,000 feet from the stadium day." At least their heart was in the right place kowtowing to the local RI constituency. Will probably be a photo op with some politicians who passed the spending plan for the new ballpark. Walking right past the low hanging fruit and going for the easily offended fruit hanging at the top? I respect that. Maybe "x" out the eyes so you know it isn't suffering. Most importantly, what on earth is up with that poor dog's anatomy? Hind legs connected somewhere around the lower ribcage? This the real life version of Major League. Do the PawSox need to torpedo ticket sales to move to Worcester?